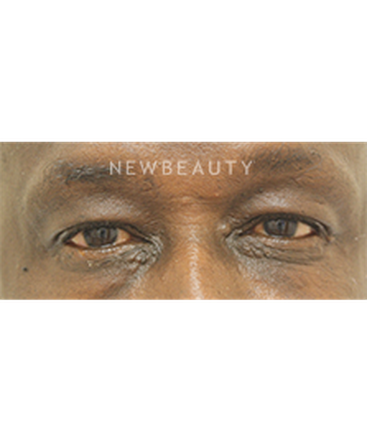 Every face is beautiful to me. 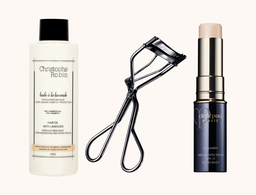 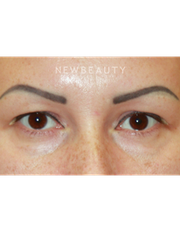 WHAT NEW TRENDS ARE YOU SEEING AT YOUR PRACTICE? 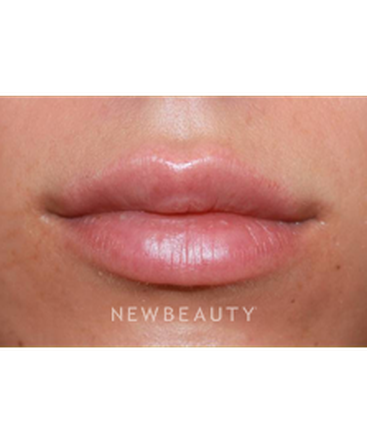 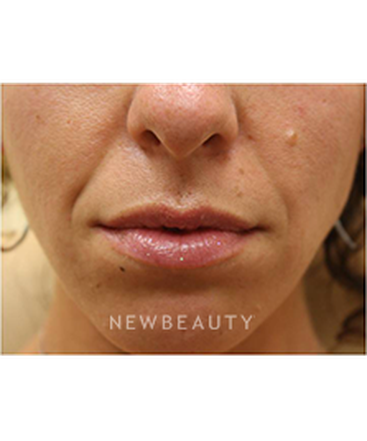 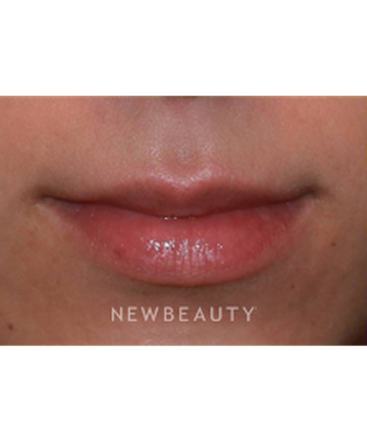 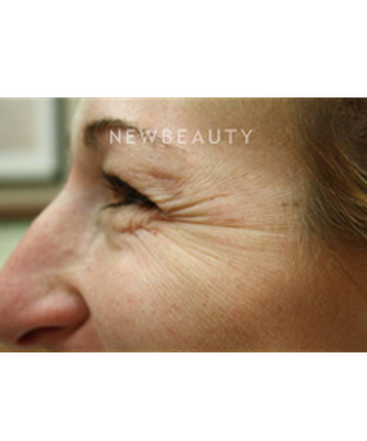 Our goal is not to change our patients’ features, but to enhance and preserve their natural beauty. 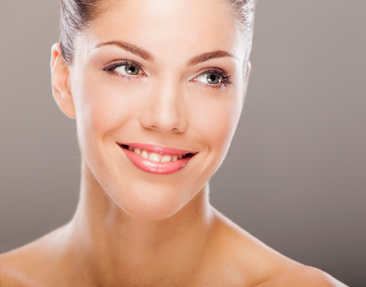 We offer a holistic experience that incorporates an understanding of their lifestyle, health and skin-care regimens. 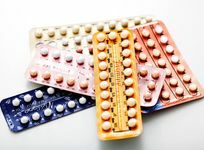 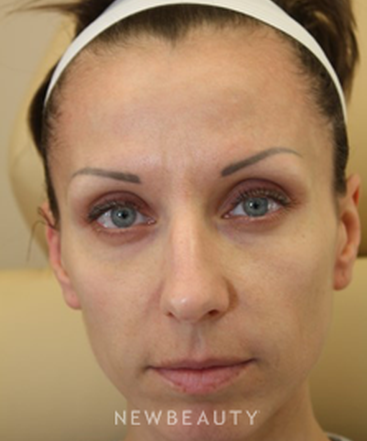 How do you best educate your patients? 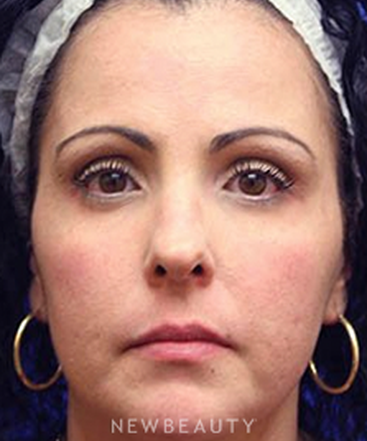 This specialty unifies my affinity for artistic expression with science. 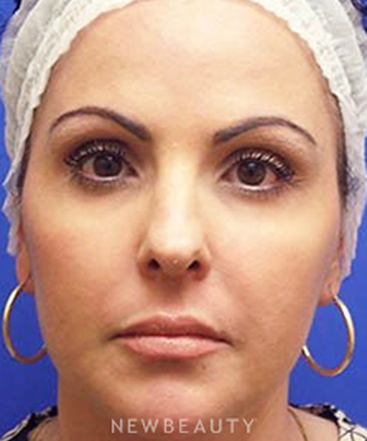 It allows me to perform demanding, intricate procedures that require superb clinical and surgical skills with knowledge, artistic vision and an eye for natural results. 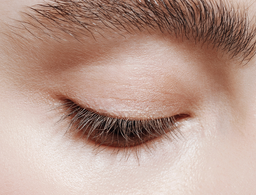 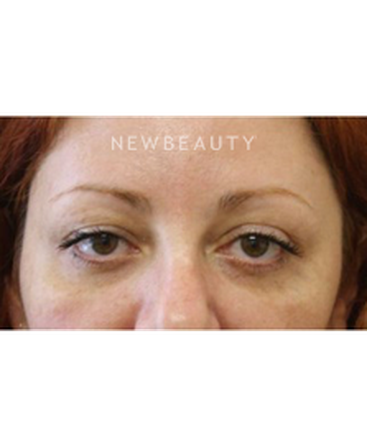 Our practice specializes in eyelid surgery. 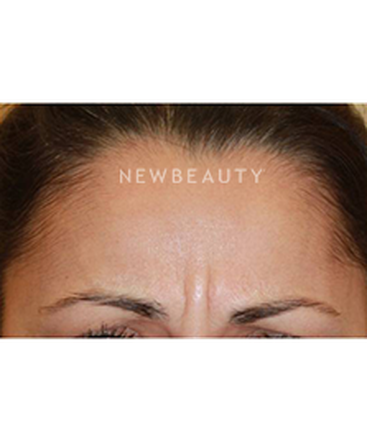 I have honed my skills in achieving natural and long-lasting results. 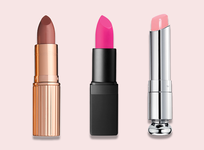 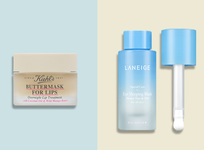 Equally popular are “liquid facelifts,” combining different injectables to recreate natural-looking facial contours for a refreshed and rested appearance. We create more youthful and refreshed faces without changing them. 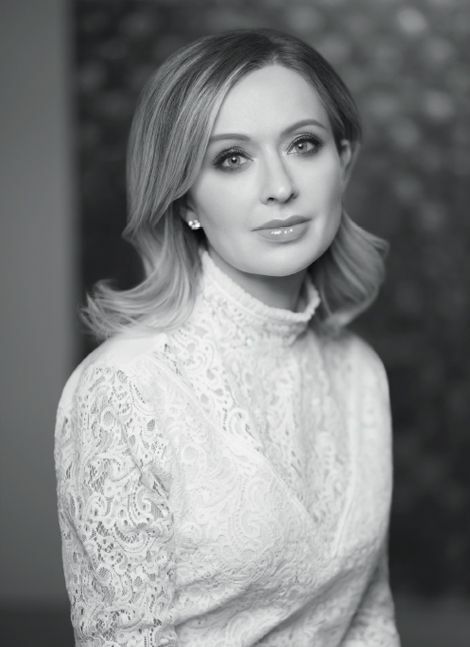 I believe in delivering clinical results, empowering our patients with knowledge to help them navigate the vast aesthetic terrain and dispelling commonly perpetuated myths to be sure they are fully-informed about their options. 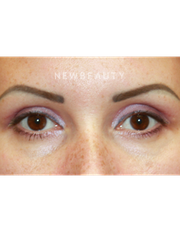 We take pride in tailoring each treatment to fit each patient’s needs, wants and budgetary considerations. 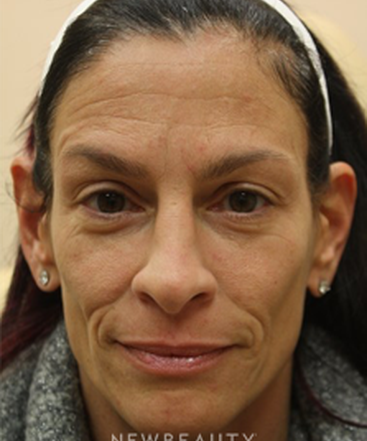 I am fortunate to work with talented, dedicated, caring and capable individuals. 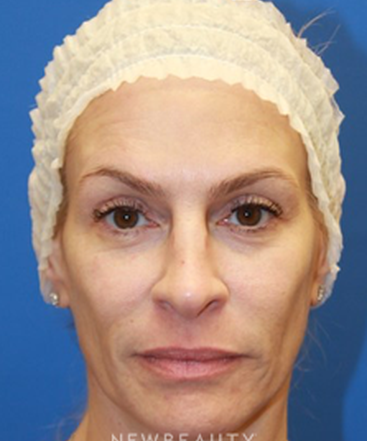 My staff is an integral part of my practice: They are responsible for ensuring the ultimate experience every time our patients visit us, and are an extension of my philosophy both as a physician and a person. 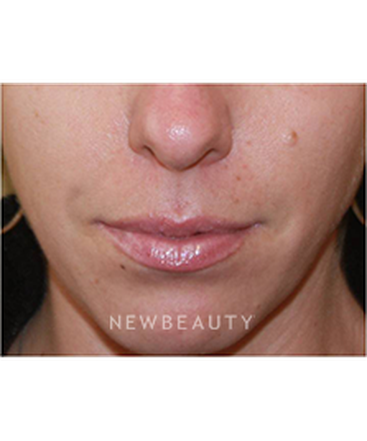 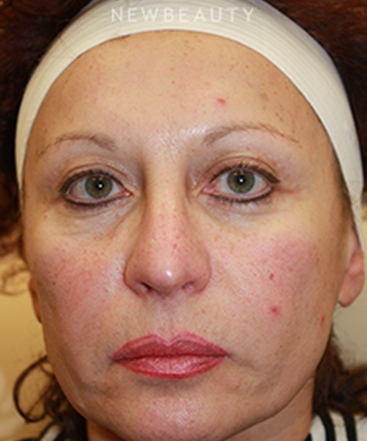 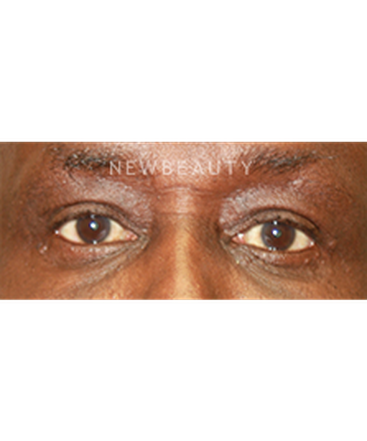 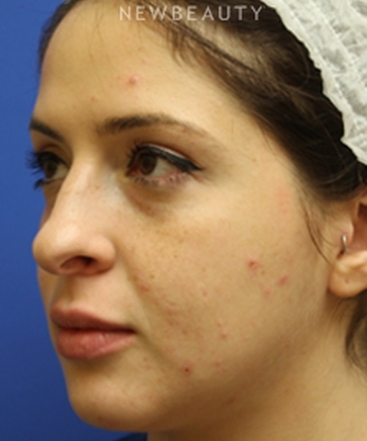 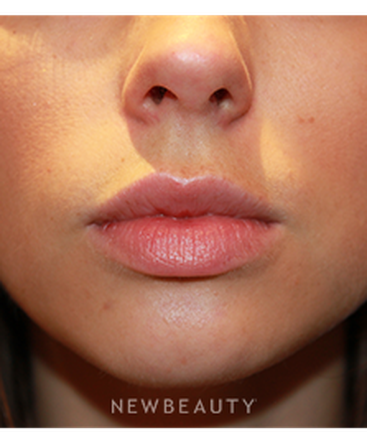 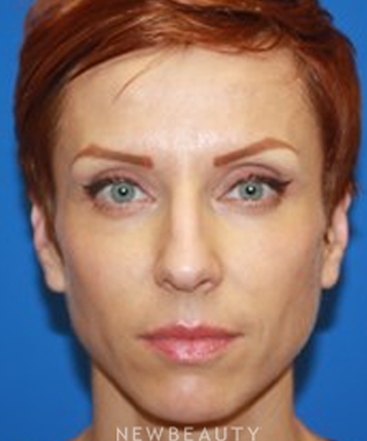 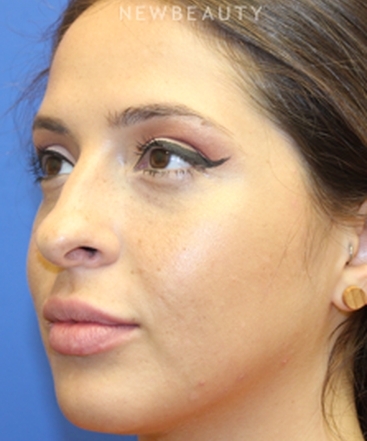 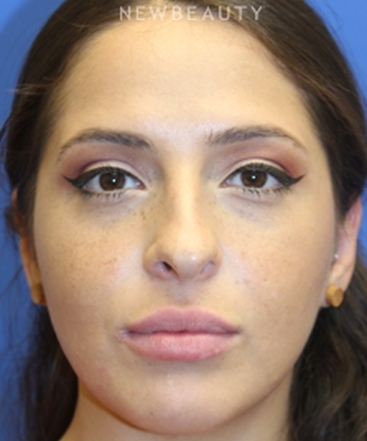 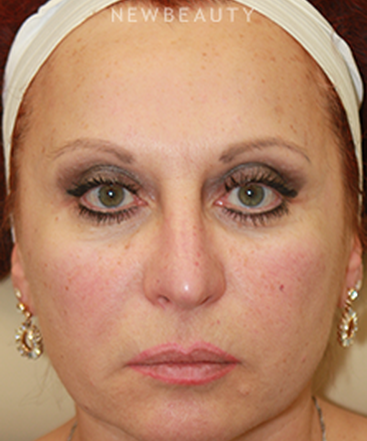 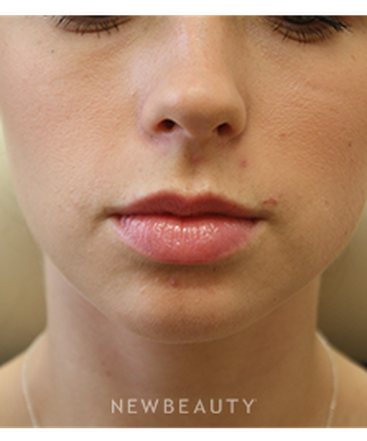 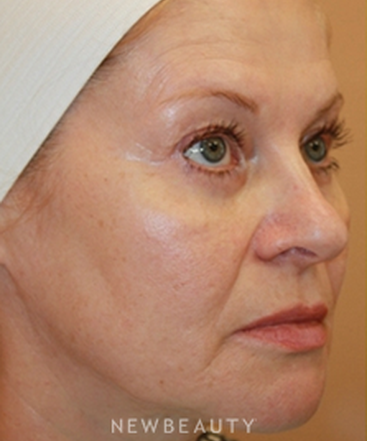 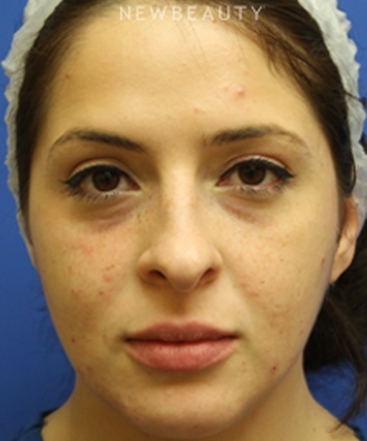 This patient underwent upper blepharoplasty to remove excess skin and lower blepharoplasty. Incisions were made inside the eyelids to eliminate scarring. 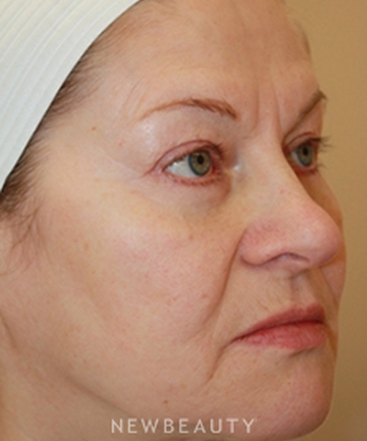 This patient was concerned about the excess skin and drooping of her upper eyelids. 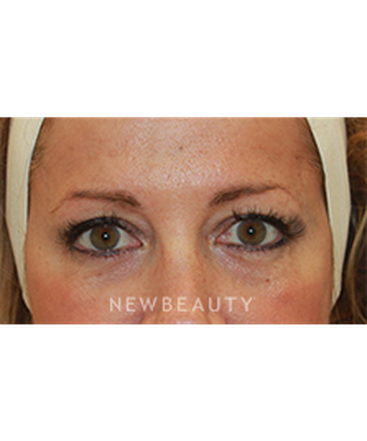 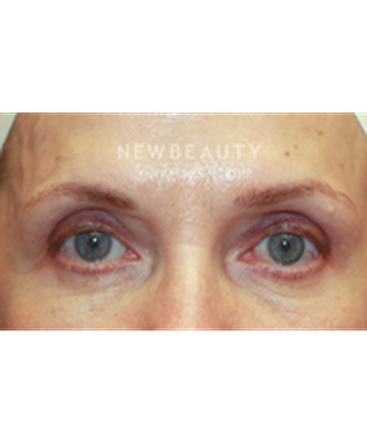 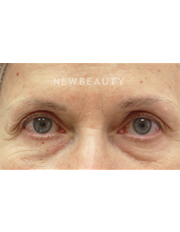 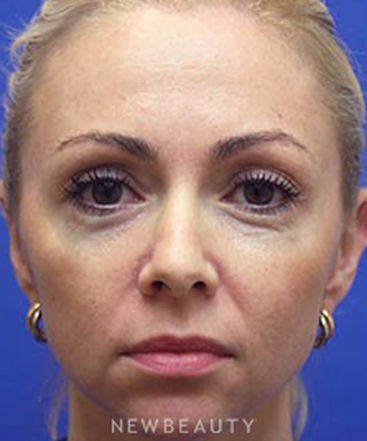 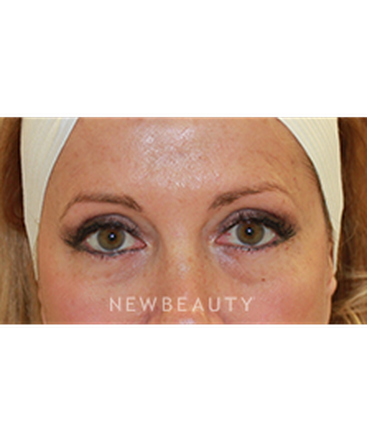 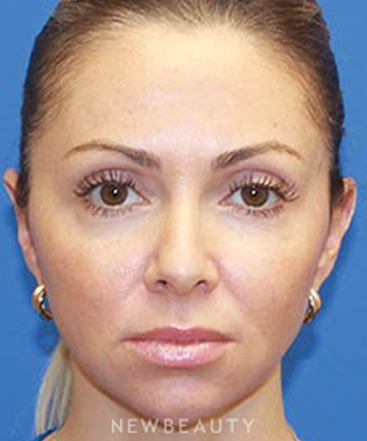 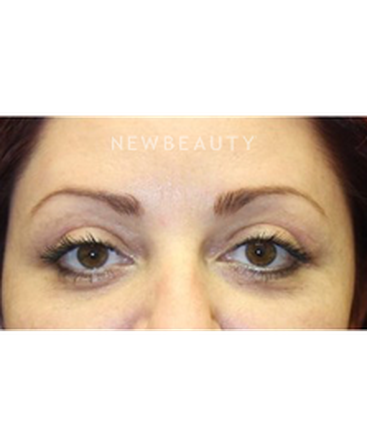 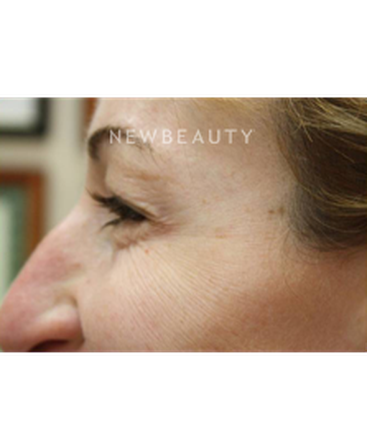 An upper blepharoplasty with incisions in the eyelid creases gave her a rejuvenated look.